Eric is an excellent stylist, I wouldn't go to anyone else and I would highly recommend him. He's also very nice to have a chat with. Gillian is an excellent technician and explains all about the colour and is able to advise accurately on what suits you. 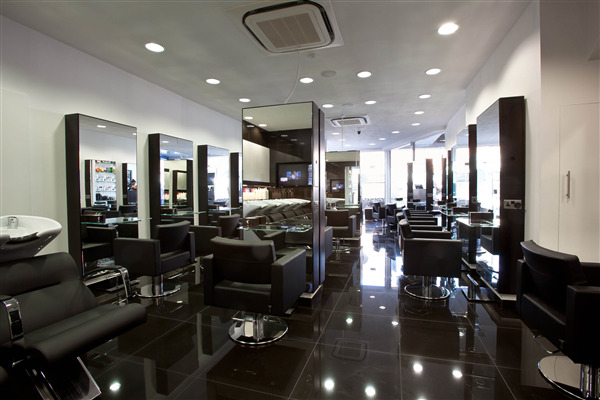 I have always found the salon to be very welcoming and enjoy the "me time" when I go to have my hair done, also I usually have a wonderful head massage from one of the juniors and they also never fail to offer you a drink which is always very much appreciated. Overall a very relaxing and soothing experience.